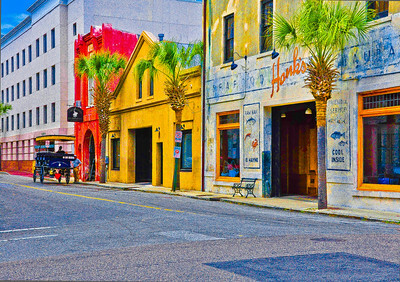 "Hank's on Hayne," Market District, Charleston, South Carolina, 2012. 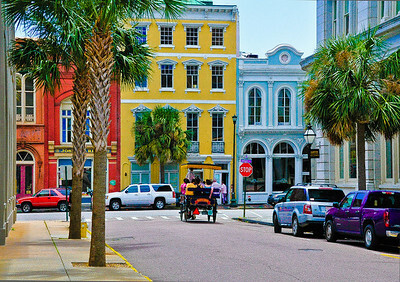 "Bike on State," historic Charleston, South Carolina, 2012. 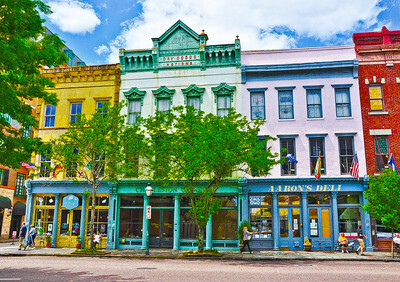 "Dry Goods & Notions," Meeting Street, Charleston, South Carolina, 2012. 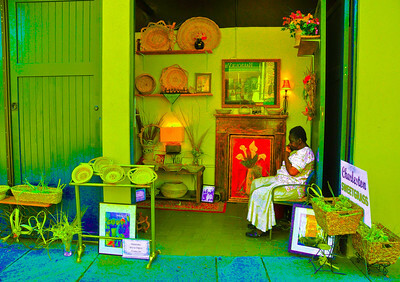 "Stopping at Broad," historic downtown Charleston, South Carlina, 2012. 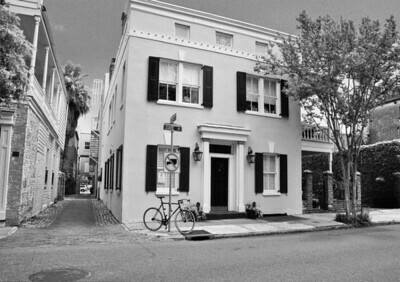 "Charleston Sweetgrass," Charleston, South Carolina, 2012. 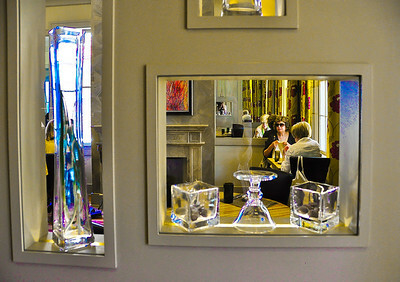 "Inside Looking In," at Husk Restaurant, Charleston, South Carolina, 2012.